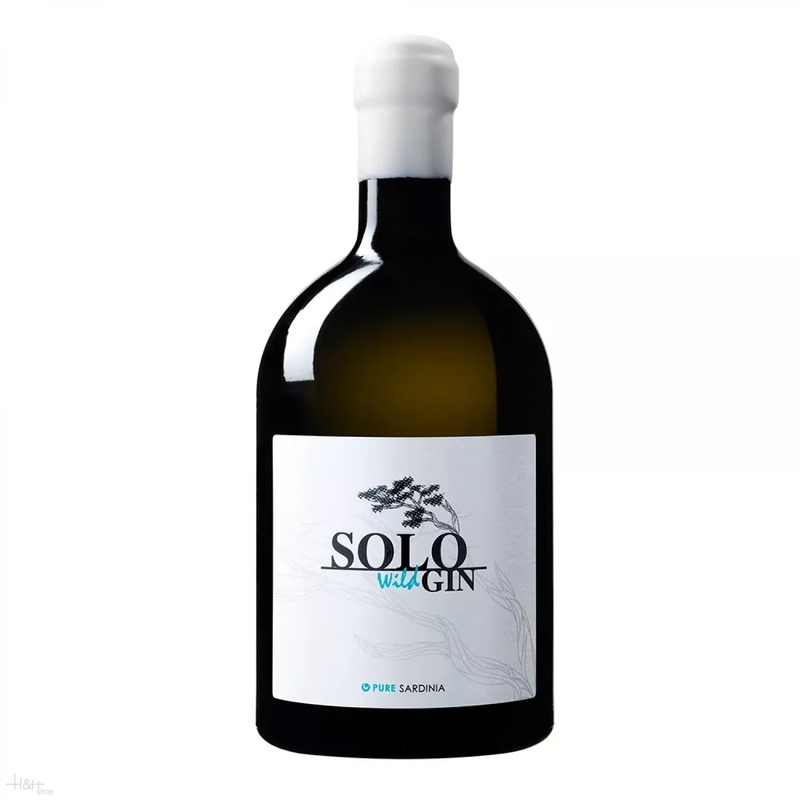 Solo Wild Gin Pure Sardinia 40 % 70 cl. Buy now this product together with Botanic Ultra Premium London Dry Gin 45 % 70 cl. Botanic Ultra Premium London Dry Gin 45 % 70 cl. ready for shipment: in stock Botanic Ultra Premium London Dry Gin 45 % 70 cl. Wyborowa Exquisite Single Estate Wodka 40% Vol. 40,00 % 0.7 l.